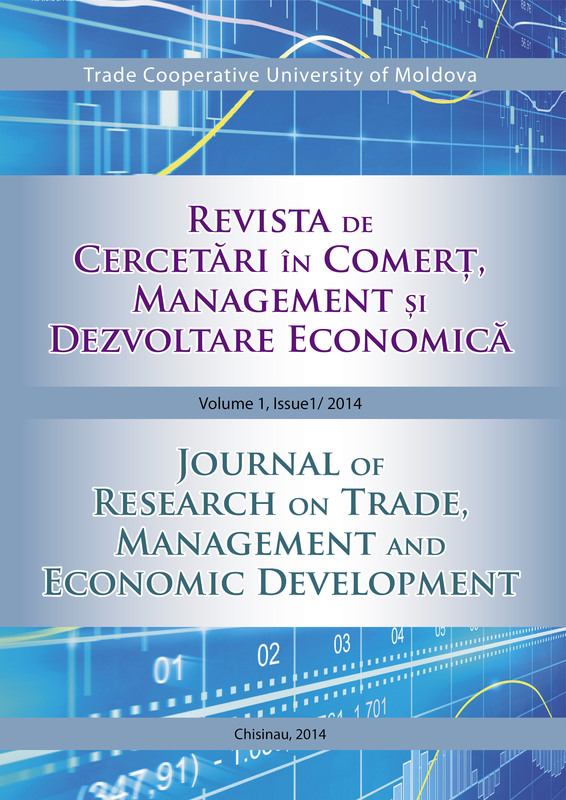 The JRTMED is an English language peer-reviewed journal published by Trade Co-operative University of Moldova. The Journal focuses on theoretical, applied, interdisciplinary and methodological researches in multy areas of economics, trade, management and, more significantly, the various interrelationships between trade and economic development at national and international level as well. JRTMED was set out to promote research and publication of achievements in all domains mentioned above and to provide a way for researchers, academics, policy makers, practitioners in business and representatives of cooperatives to exchange views and share information and new ideas.